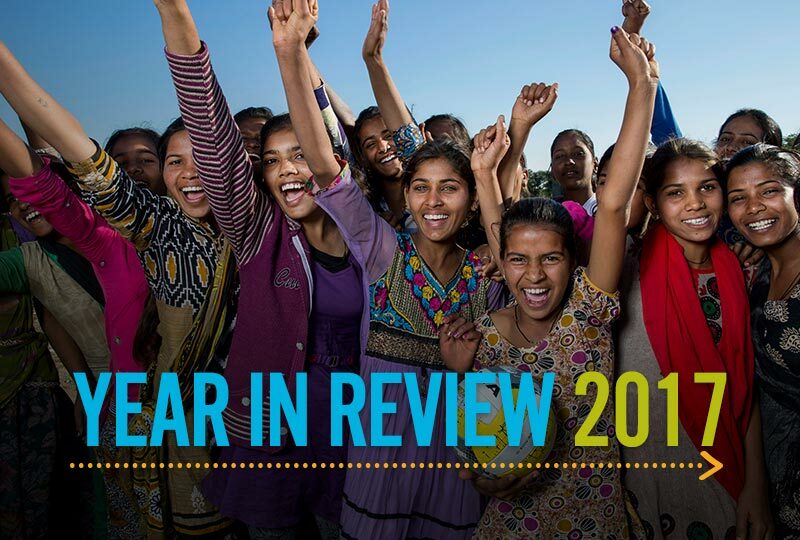 How did we help end poverty and promote human rights around the world in 2017? By putting our values into action. Explore our Year in Review to learn about where our dollars go and how we’re making a difference.